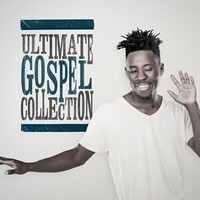 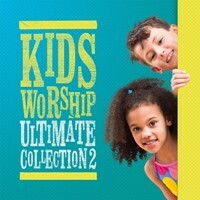 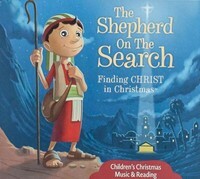 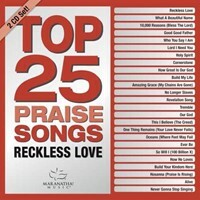 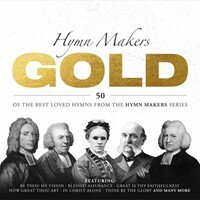 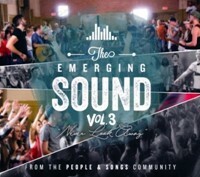 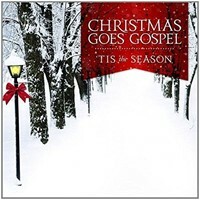 A superb 2-CD collection featuring some of the most popular contemporary worship songs today. Inspirational and enriching, these songs circle the globe, strengthening the faith of congregations and individuals alike. 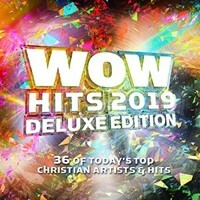 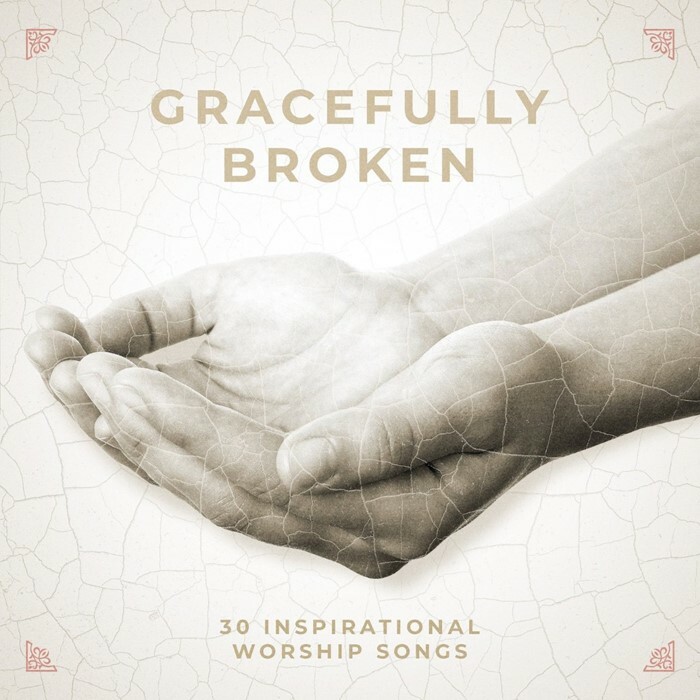 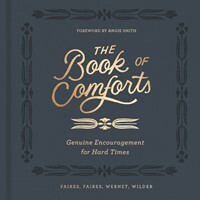 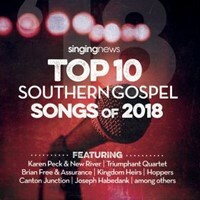 Includes 'What A Beautiful Name', '10,000 Reasons', 'Yes And Amen', 'Every Giant Will Fall' and the excellent expression of surrender, 'Gracefully Broken'.